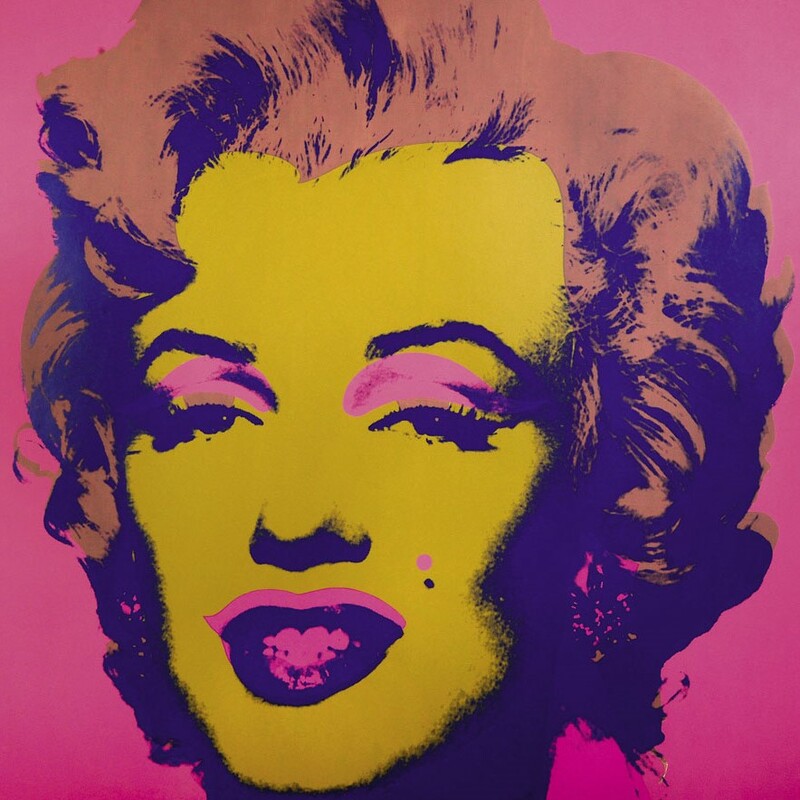 From 29 September 2018 to 24 February 2019 at Palazzo Albergati in Bologna, approximately 150 works are on display, to tell the story of Warhol and his life and work. But there’s more to it than that. 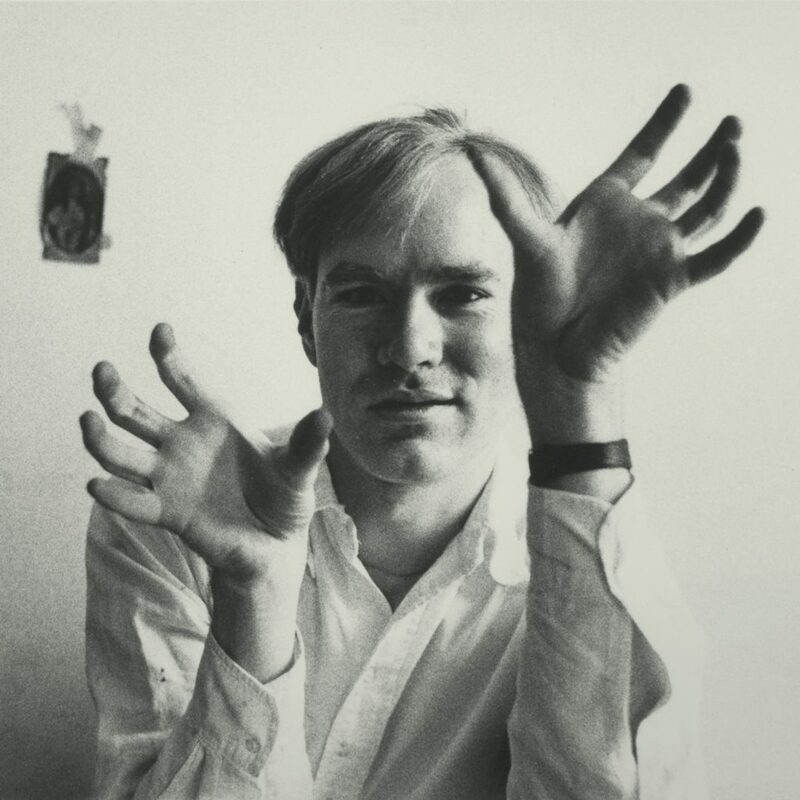 Represented by 36 artworks and 38 Polaroids is Andy Warhol, who had been the victim of an attempted murder in 1968 and who returned in the early nineteen-eighties to the centre of artistic and social life in New York, realizing some of his most interesting series present in the exhibition, such as Shoes, Hammer & Sickle, Camouflage, Lenin, Joseph Beuys, Vesuvius and Knives. Somewhere between advertising, trade and consumer goods – from Duty Free to Levi’s Jeans – the new Andy looked even more closely at communication and the media, stepping closer to the new generation of young artists of the nineteen-eighties, who saw him as an anticipator, even a guru. Bringing stories of excess, transgression and worldliness, the central characters in the lively artistic atmosphere of an ever-new New York – Andy Warhol, Jean-Michel Basquiat, Francesco Clemente, Keith Haring, Julian Schnabel and Jeff Koons, will be at Bologna‘s Palazzo Albergati beginning on 29 September with roughly 150 works in the exhibition Warhol&Friends. New York negli anni ’80.